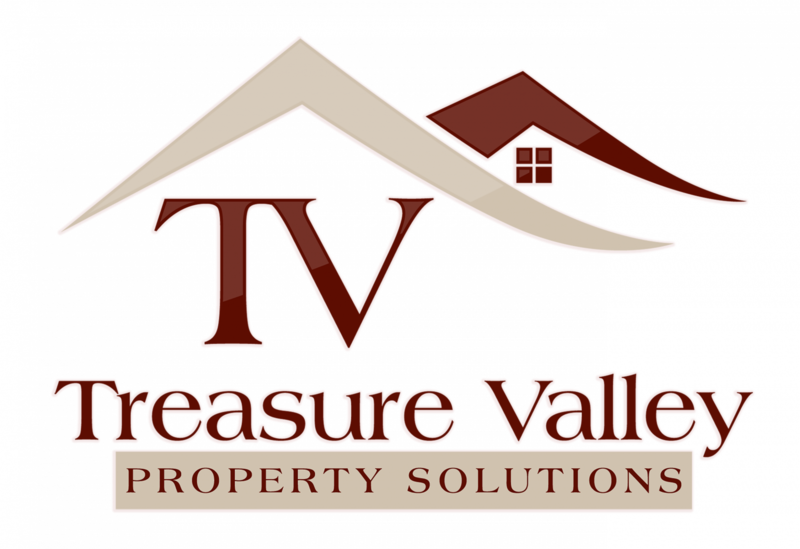 Help, I’m behind in my mortgage payments in Boise - Treasure Valley Property Solutions, LLC. Help, I’m behind in my mortgage payments in Boise! When you fall behind in your mortgage payments on your Boise home, it can feel like you’re drowning in debt. There’s a few options that can help you to avoid foreclosure in Boise and maybe even keep your house, even if you’re seriously behind in payments. Lots of properties in Boise have been lost to foreclosure, but there are many ways to avoid it. We work with homeowners in Boise to find solutions to foreclosure problems.